Bethesda already supports modding of the game, which is one of my favorite things about the company. They aren't afraid to let the community of fans morph the game into something better; in fact, Bethesda encourages this. As for new game mechanics, some of the things that I am looking forward to most are: dual-wielding, magic specialties, dragon shouts, and finishing moves. Dual wielding and magic specialties are inspired by the masterpiece that is Bioshock 2. In Skyrim, frost will drain fatigue and slow down enemies. Shock will drain magicka and inflict small damage, while fire is primarily for damage. Not only this, but the dual-wielding is almost exactly like Bioshock 2, but you will be able to designate different combinations to your hotkey. Dragon Shouts are a completely new feature, and also a very intricate one. There is a whole language that was developed and the character will periodically learn words to this language. Sounds pretty boring until combinations of these words will create Dragon Shouts which will grant special abilities like teleportation, time manipulation, and summoning a dragon. These rare powers will be a new mechanic that will add a lot to the gameplay and hopefully make for some new, powerful experiences. Lastly, finishing moves will make killing people a lot less lame. Instead of them simply going limp after the 100th slash, you must get them into a position and perform a finishing move that certainly kills them, instead of simply knocking them unconscious. 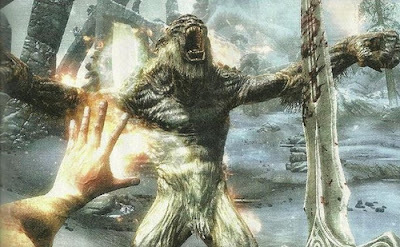 Not only finishing moves, but several other combat mechanics should make Skyrim more refined than Oblivion by a longshot, and should propose some challenging situations. 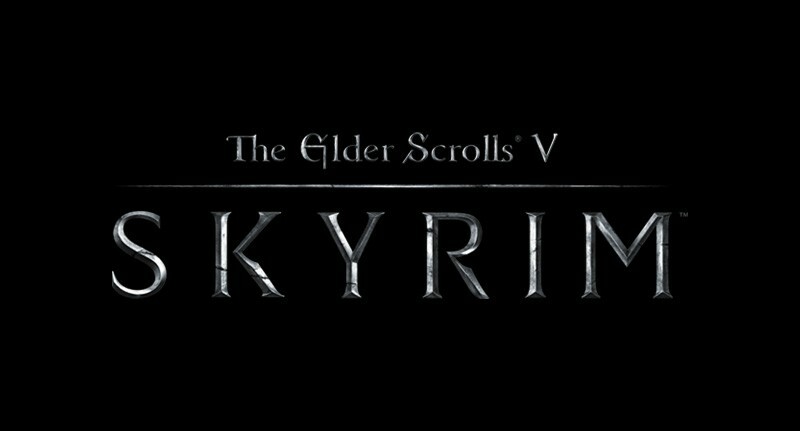 All in all, Skyrim is probably the most anticipated title of 2011 for a lot of people, as I know it is for me. 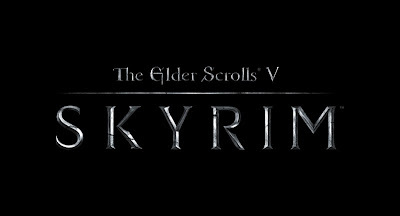 Even after Skyrim, Bethesda will undoubtedly transfer their new graphics engine into the Fallout universe, which will be complete heaven for many. So, mark your calendars for November 11th and save your money, you've got a game to buy.